Nine Knowledge Translation Briefs are finalized after a continuous rigorous external and internal review process. These Knowledge Translation Briefs are now available on the Knowledge Translation in Maternal Health web-page under the Reproductive Health Programme on the icddr,b web-site. A web page on Research Policy Communication Cell will be available on the DGHS website under the Ministry of Health and Family Welfare (MOHFW) from next month. This is the outcome of another icddr,b project Enhancing capacity to apply research evidence in policy making for reproductive health in Bangladesh. The Knowledge Translation Briefs developed from our project will also be available on this Research Policy Communication Cell webpage. We are in the process of institutionalizing the Knowledge Translation Brief Writing course materials for researchers at icddr,b. During the process of conducting the KT writing course and finalizing the KT briefs, we worked individually with researchers from across icddr,b which has helped us in institutionalization of the course materials among researchers at icddr,b. In addition, a special one-hour session of the KT Brief writing course was delivered to a group of twenty policy makers and program managers in the Training of Trainers (ToT) workshop as a complementto another icddr,b project. 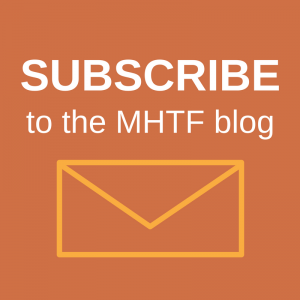 One of the MHTF researchers participated in the “MHTF Buzz meeting” at Tarrytown, New York from October 3-5, 2011, in which thought leaders and stakeholders were brought together to discuss and debate the tough questions facing the field of maternal health today. She presented the challenges their project started out to address, turning point, and the questions moving forward in the maternal health field they found along the way. Five Knowledge Translation Briefs, as outcome of the project were displayed and distributed in the meeting which was much appreciated by participants. 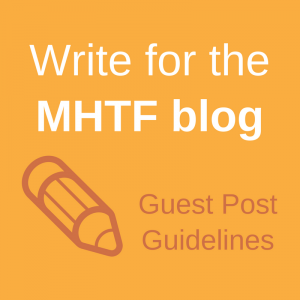 MHTF researchers are planning to attend the Second Global Symposium on Health Systems Research will be held in Beijing from 31 October to 3 November, 2012 and are planning to submit an abstract on Knowledge Translation in Maternal Health to share their experiences in this area in this international conference.